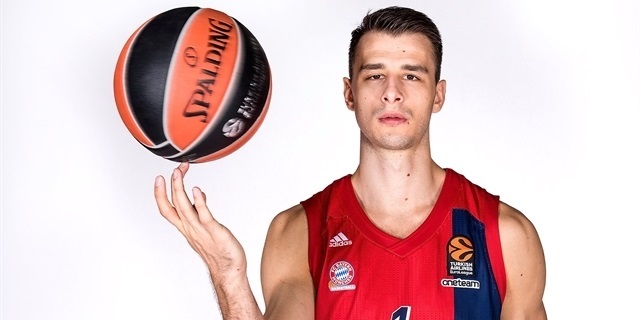 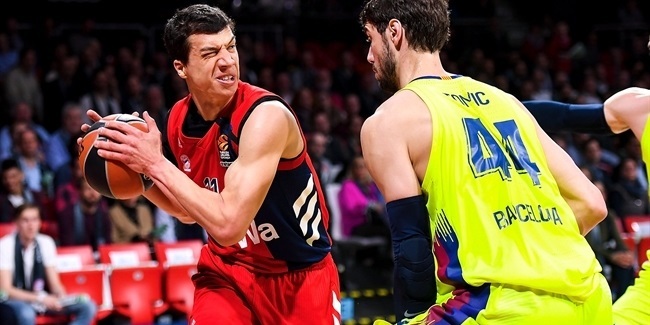 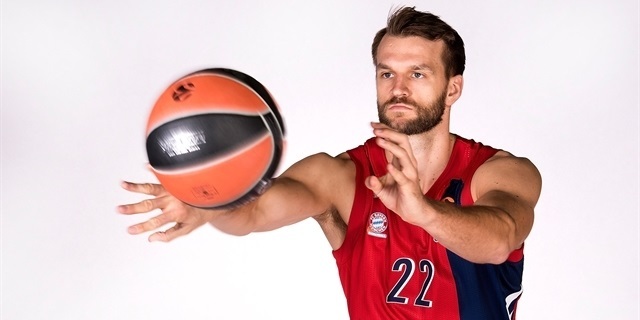 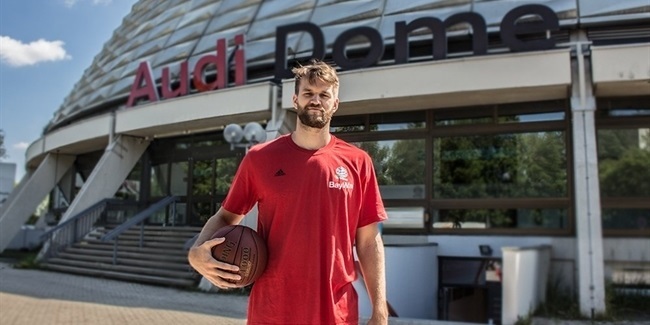 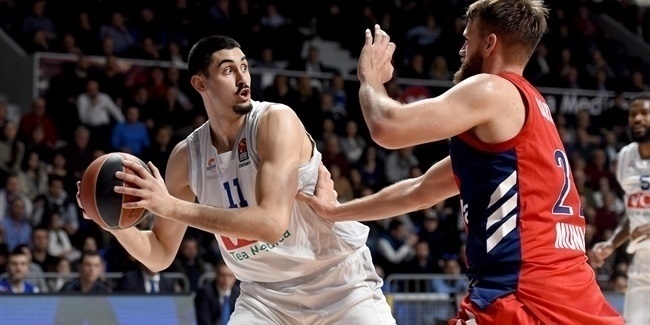 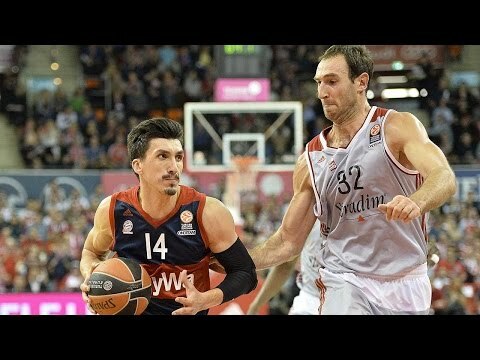 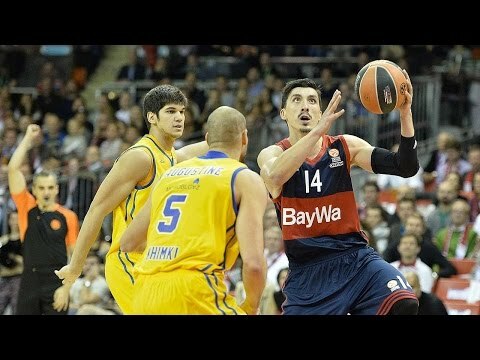 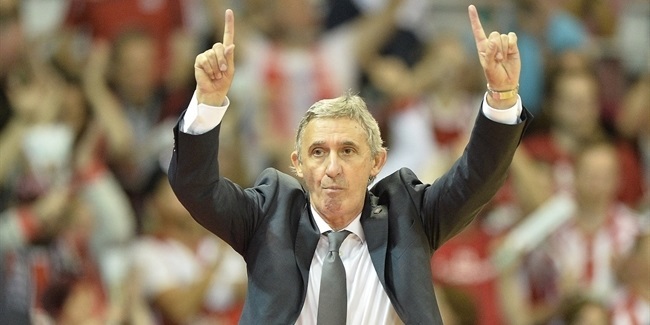 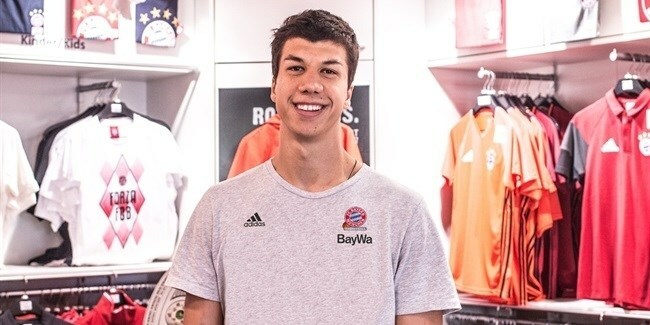 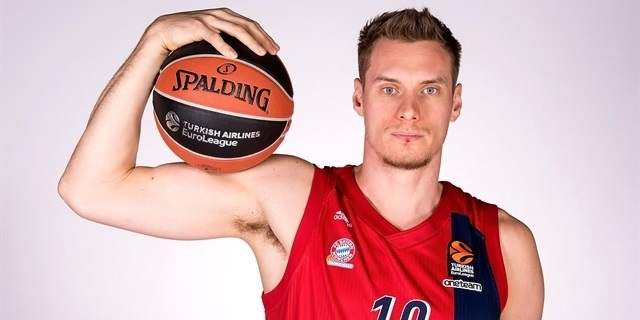 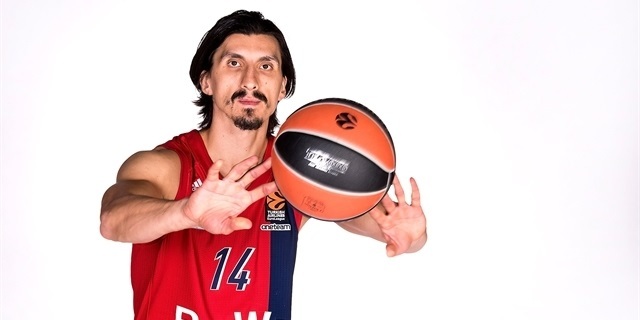 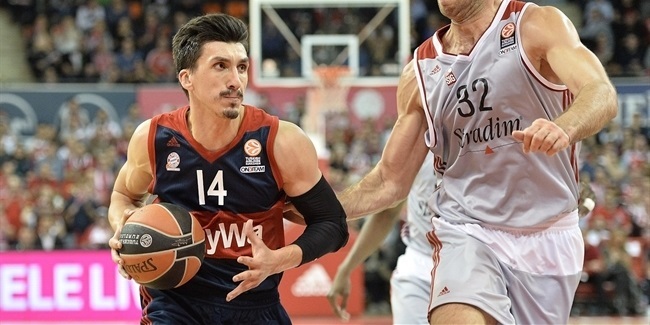 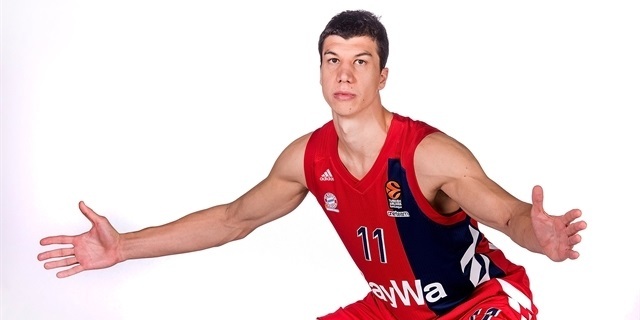 FC Bayern Munich reached a new agreement with shooting guard Nihad Djedovic to keep working together for two more years, with an option for another season. 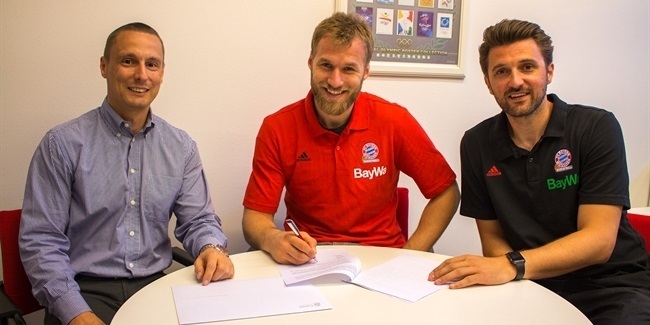 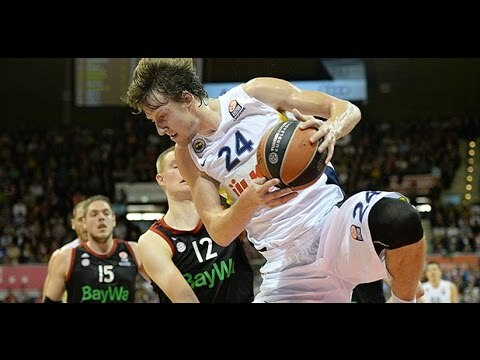 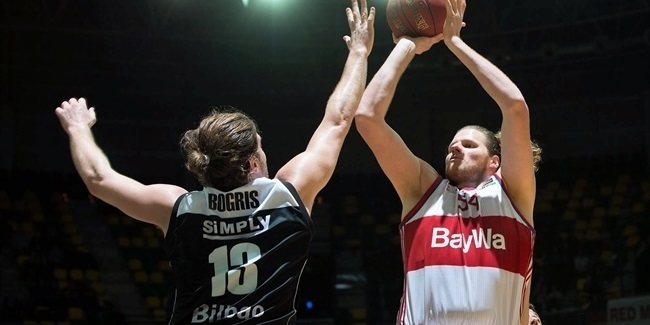 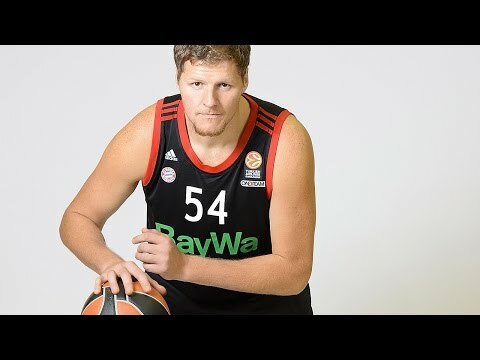 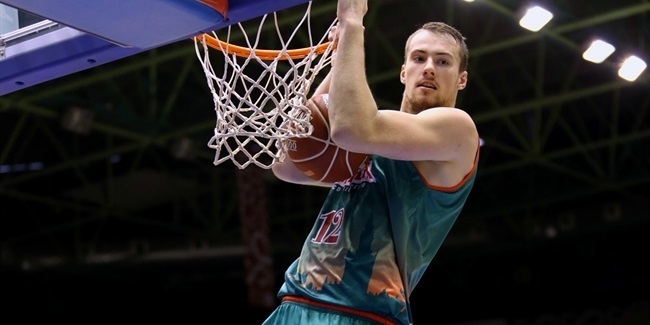 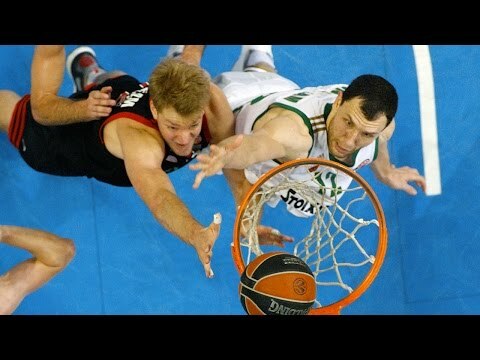 FC Bayern Munich bolstered its frontcourt by inking big man Danilo Barthel to a two-year deal on Wednesday. 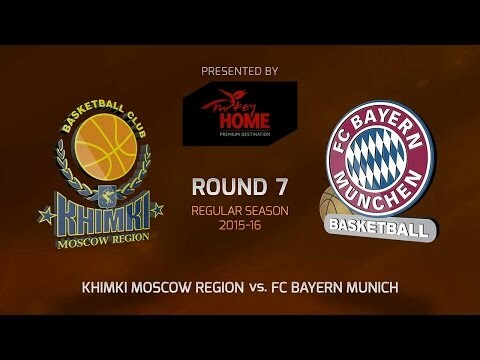 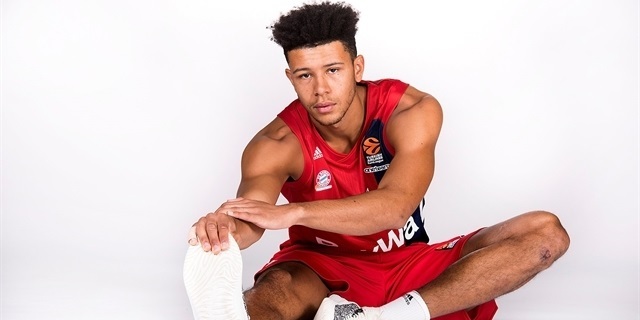 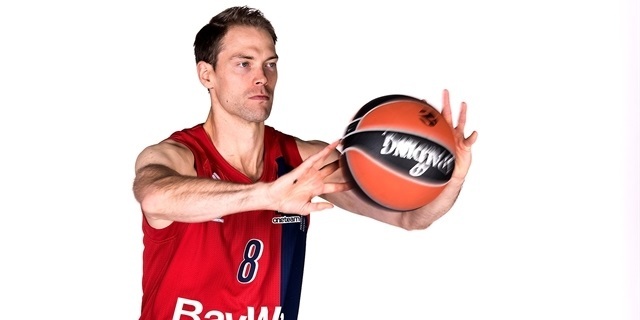 FC Bayern Munich announced that guard and team captain Bryce Taylor will remain with the club after it activated the option on his contract for the 2016-17 season. 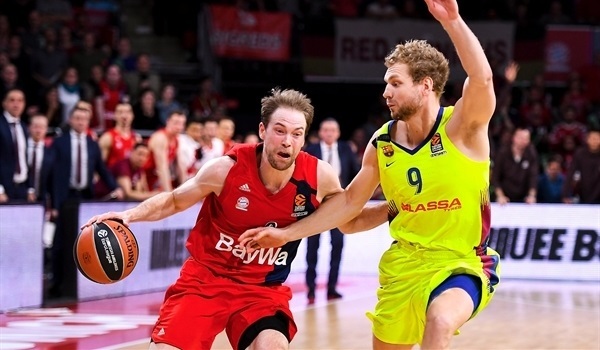 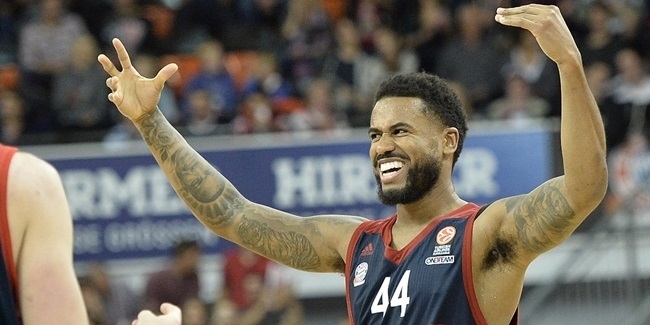 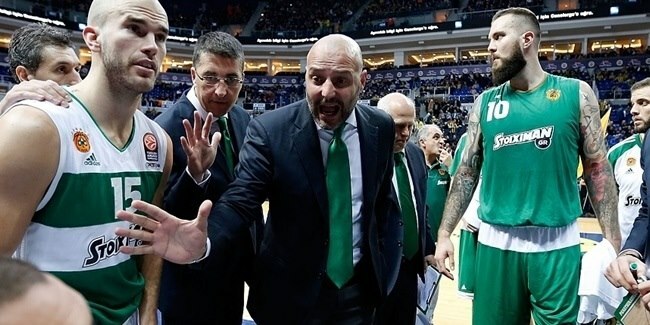 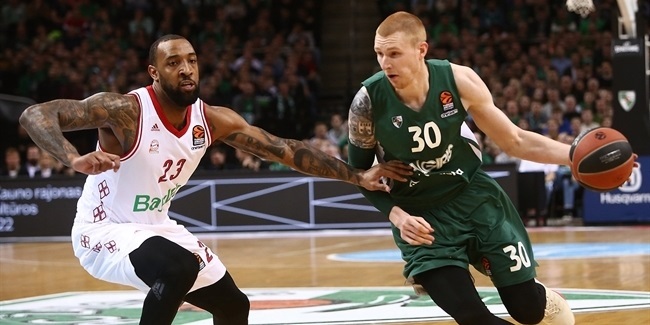 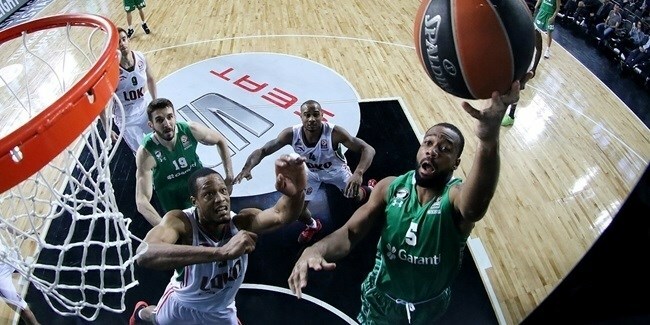 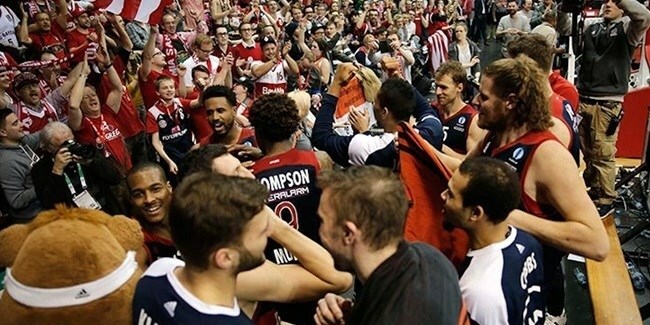 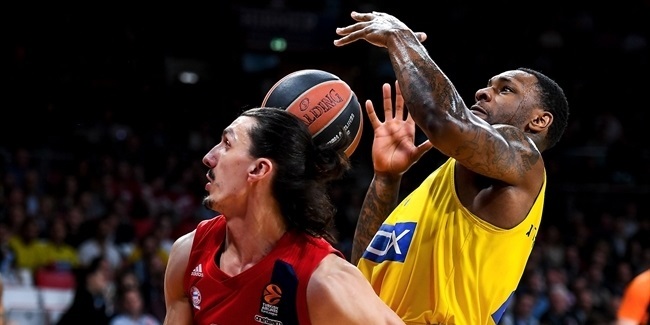 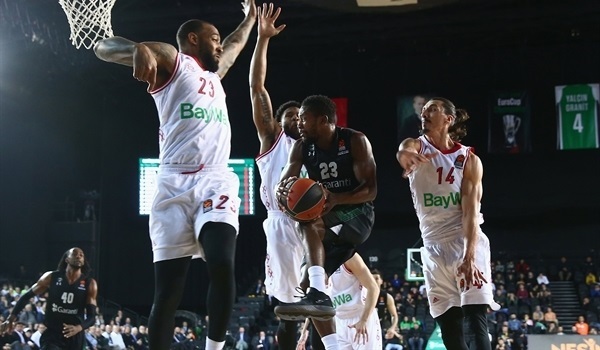 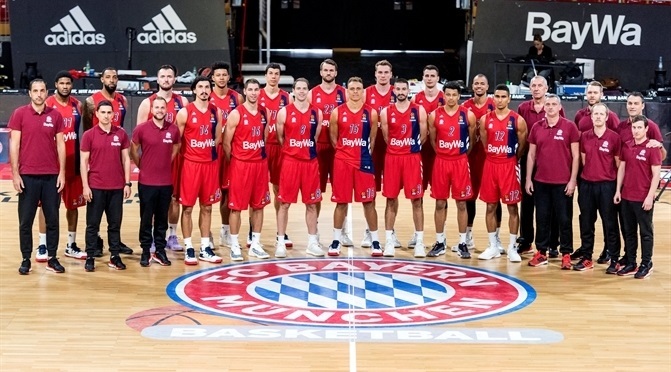 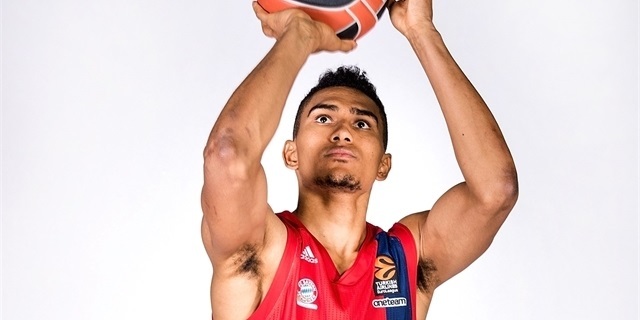 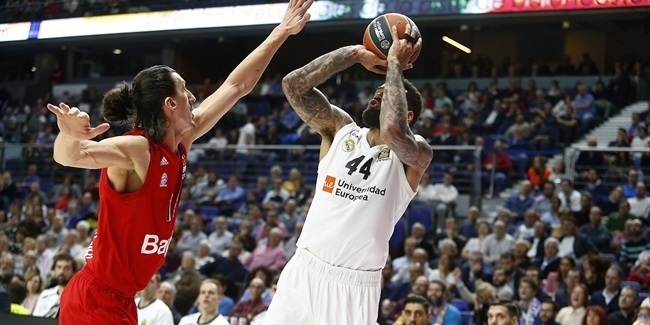 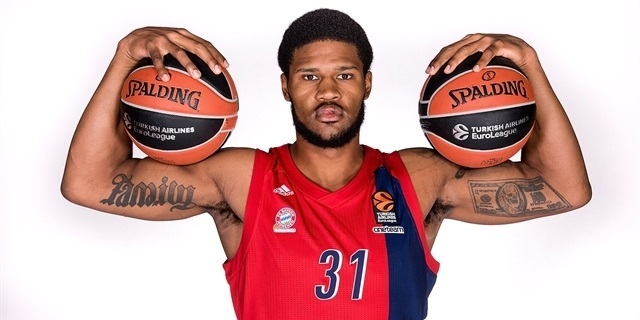 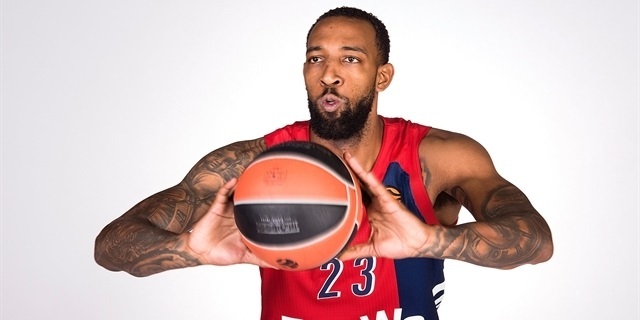 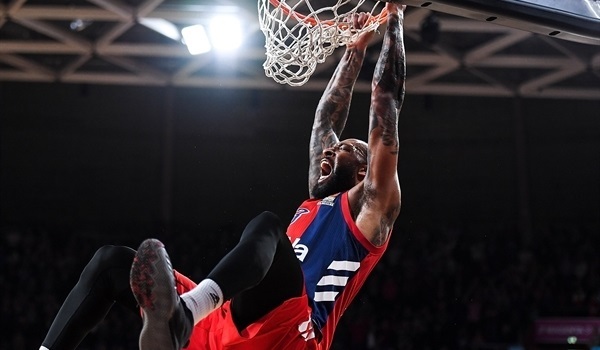 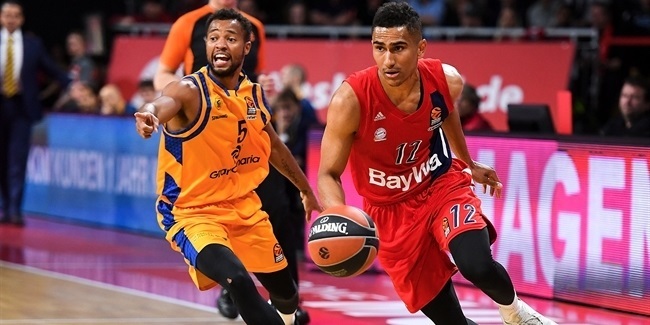 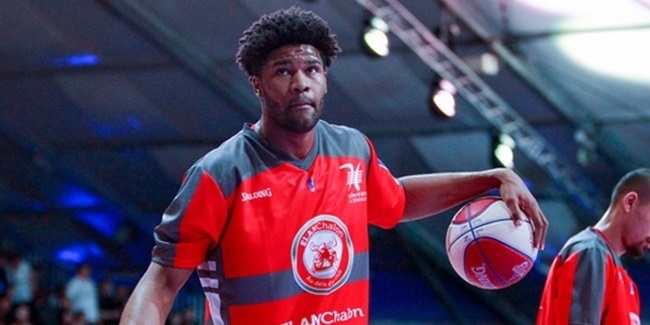 FC Bayern Munich announced the arrival of guard Justin Cobbs, who inked a contract with the German powerhouse for the remainder of the season on Sunday. 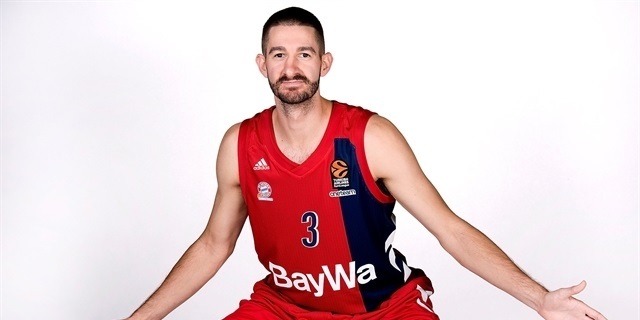 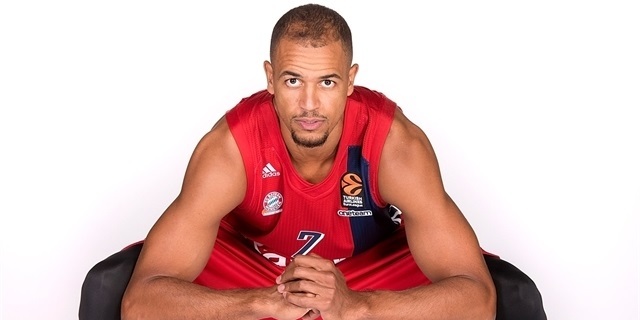 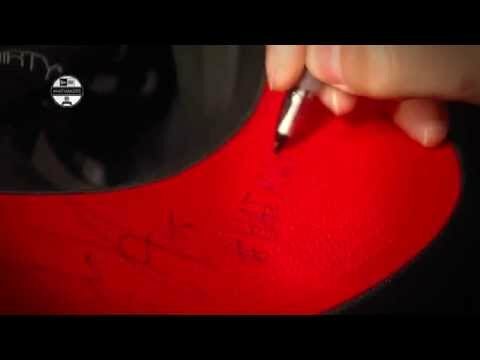 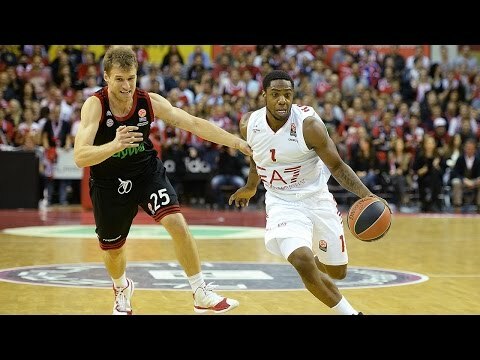 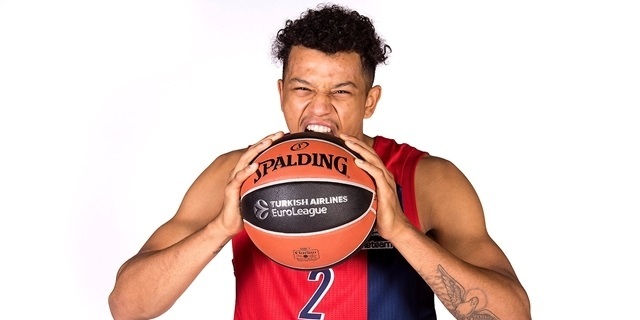 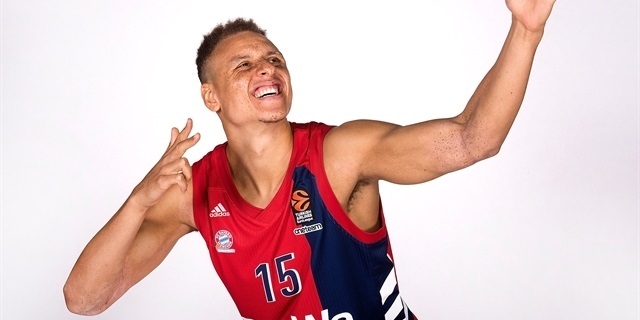 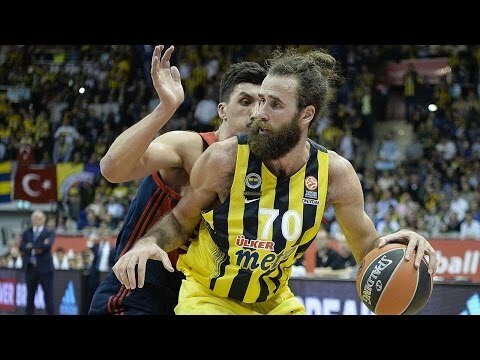 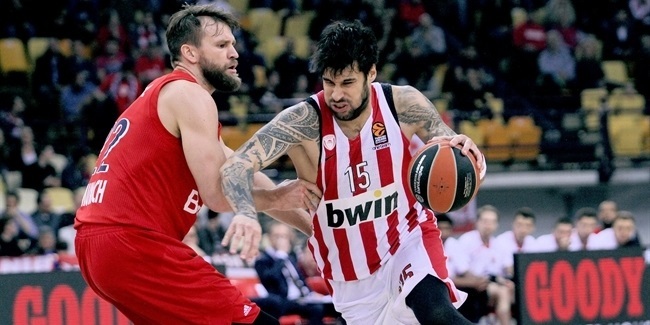 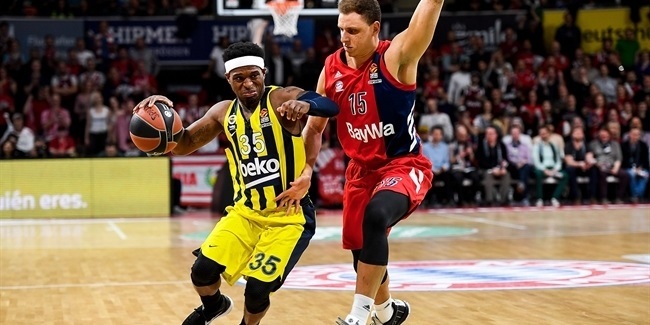 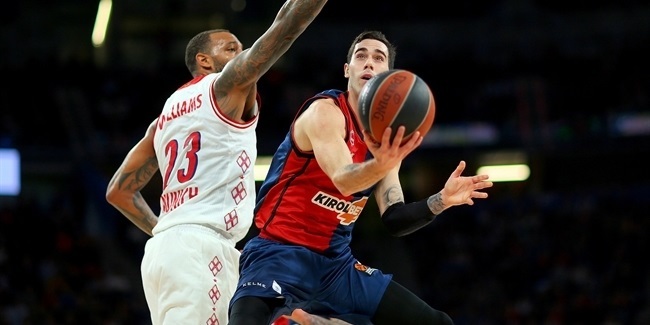 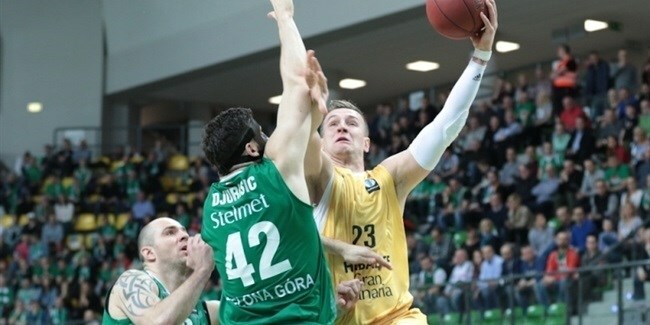 FC Bayern Munich reached an agreement with swingman K.C. 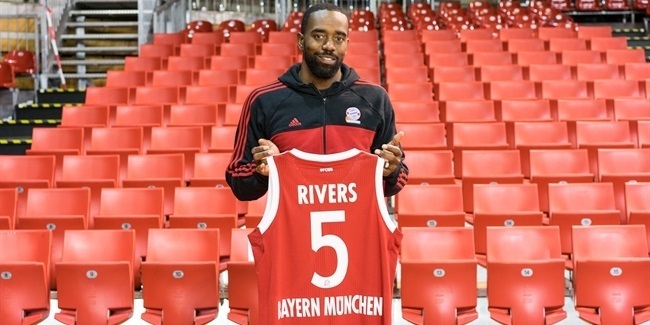 Rivers to work together until the end of the year, the club announced Tuesday.